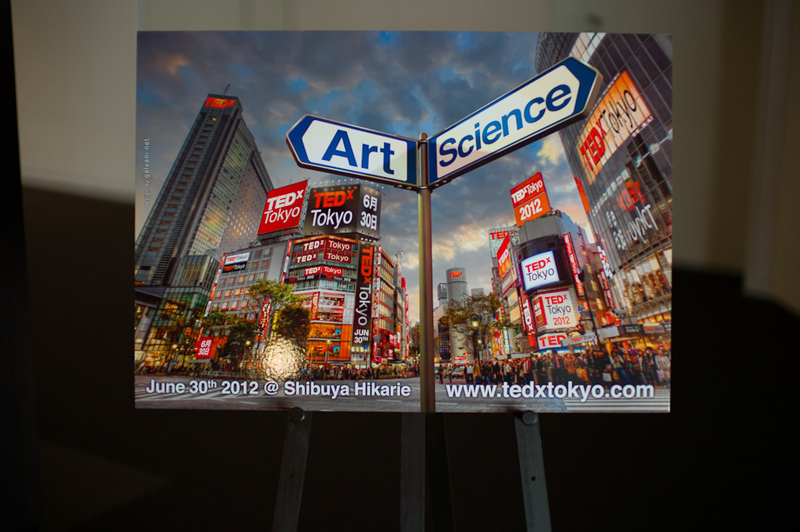 I got up early on Saturday morning and headed to Shibuya as I was volunteering at TEDxTokyo as a photographer. 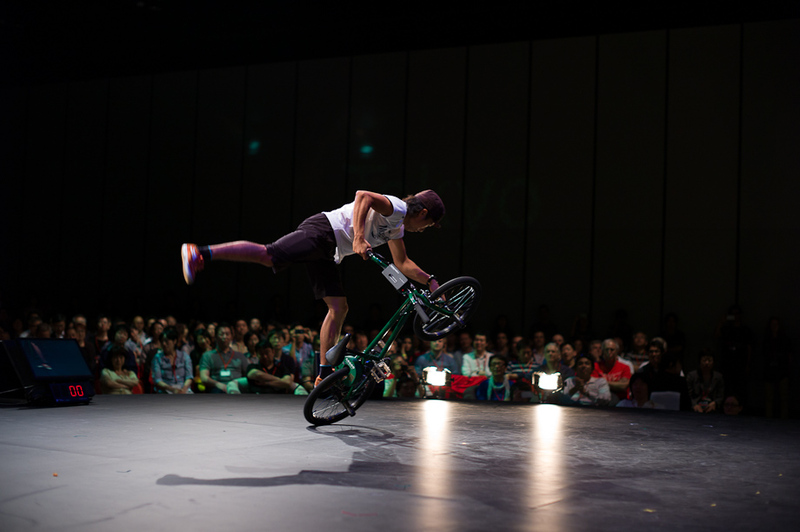 TED is a global conference series with a simple theme 'ideas worth spreading'... You can apply to attend a TED Conference and if you are selected the attendance fee starts at $7,000 and these events sell out quickly. You can also buy a subscription to watch live. TED debated for years about putting the videos from conferences online and 800 million views later they made the right decision. 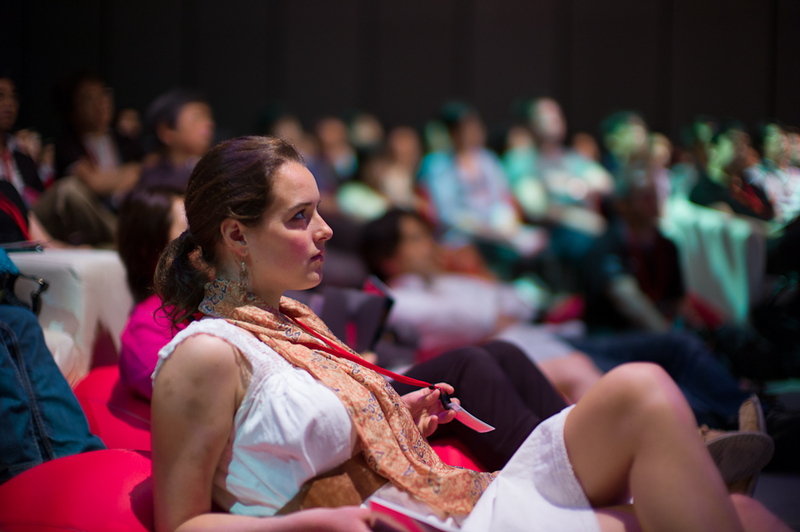 You can get lost for days in their archives watching interesting and thought-provoking talks. 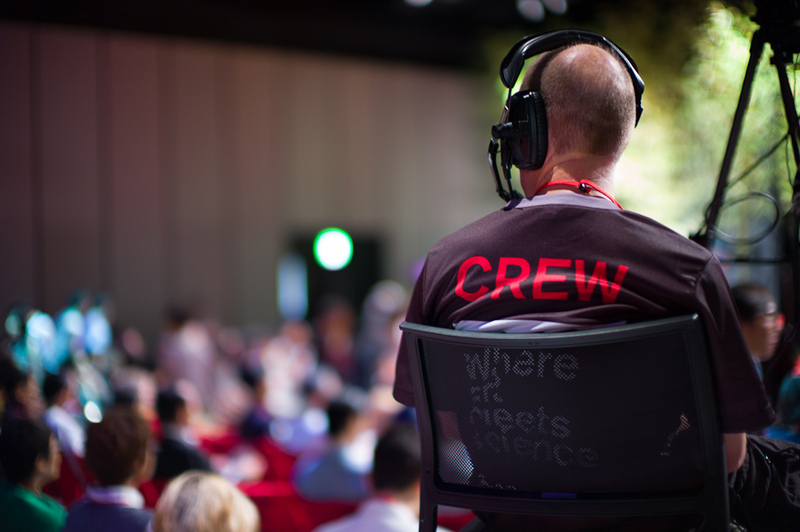 TEDx events are locally organized events created in the spirit of TED’s mission, “ideas worth spreading”. 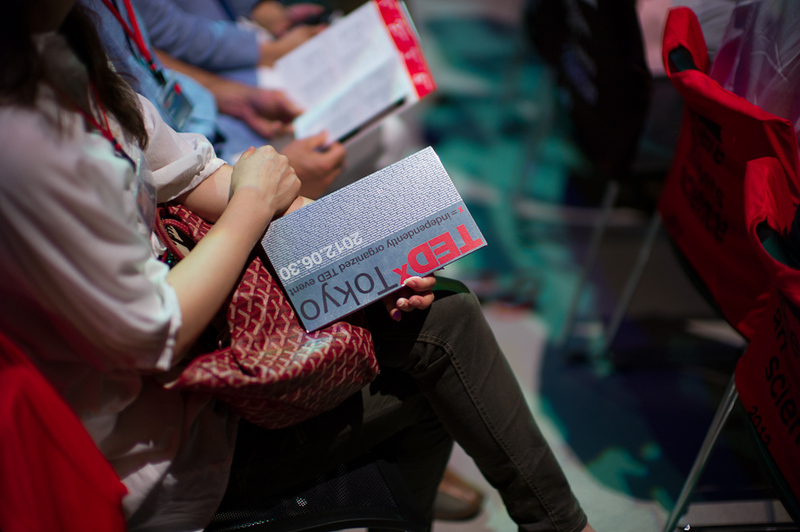 The TEDx program is designed to give communities, organizations and individuals the opportunity to stimulate dialogue through TED-like experiences at the local level. 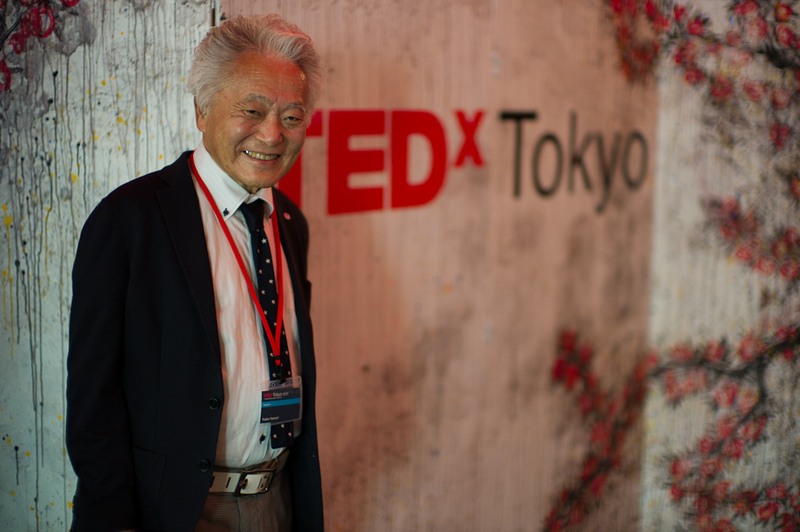 TEDxTokyo is a invite only event. I felt honored to be invited and I was glad to be able to contribute my photography skills. The talks have been posted and you can view them HERE. 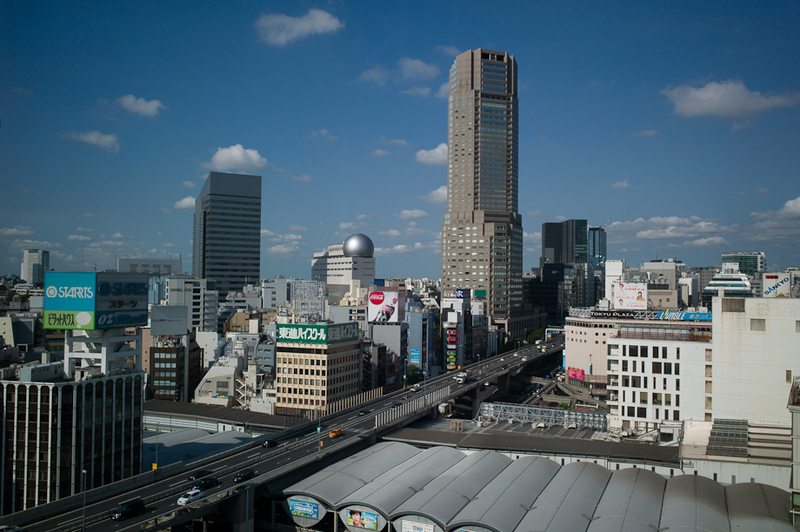 There is translation provided for Japanese speakers. As you can tell it wasn't all talks...there were a few performances thrown in. This one from Shiro-A was very cool. 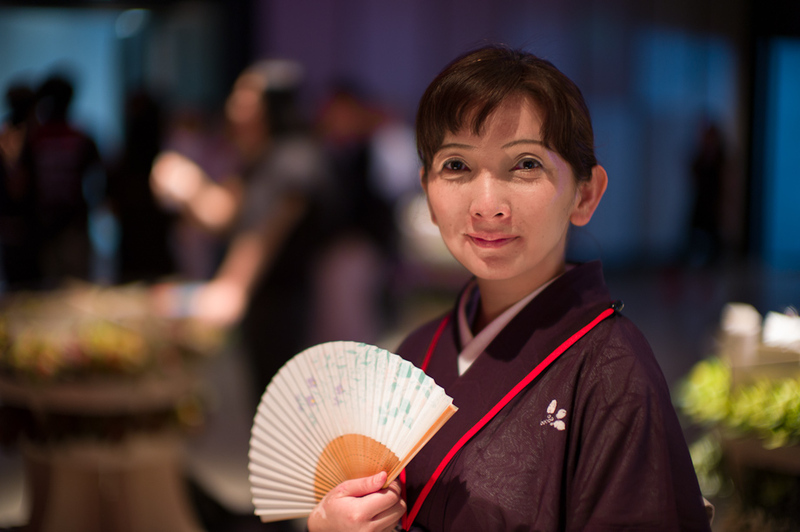 ...and TEDxTokyo wasn't short of food! TEDx is a place for sharing ideas...and this simple one I just love. The event ended at a 1000 year old shrine for a little post event party.